Hi, everyone! ^^ Here you go with the second chapter of my new donor project "Versus Onnanoko" by John Sitch-Oh. This chapter concludes the first story in this manga, called "Double Impact" where two pushy girls fight for one guy's affection. I hope you will all enjoy reading this story and stay tuned for the following chapters, which are just as interesting as the first two! You are also more than welcome to contribute towards this, as well as any other donor projects. ^^ More releases are coming soon! Hello, everyone! ^^ Here you go with the first chapter of my new donor project "Versus Onnanoko" by John Sitch-Oh. I hope you all enjoy reading this love triangle story with two pushy girls in it, and stay tuned for the second part! Other than that, if you would like to contribute to this donor project, please send me an email, and I will tell you how to do that. Hey, everyone! ^^ Here you go with yet another manga by Maguro Teikoku. I hope you will all enjoy reading it and stay tuned for more releases. Hi, everyone! 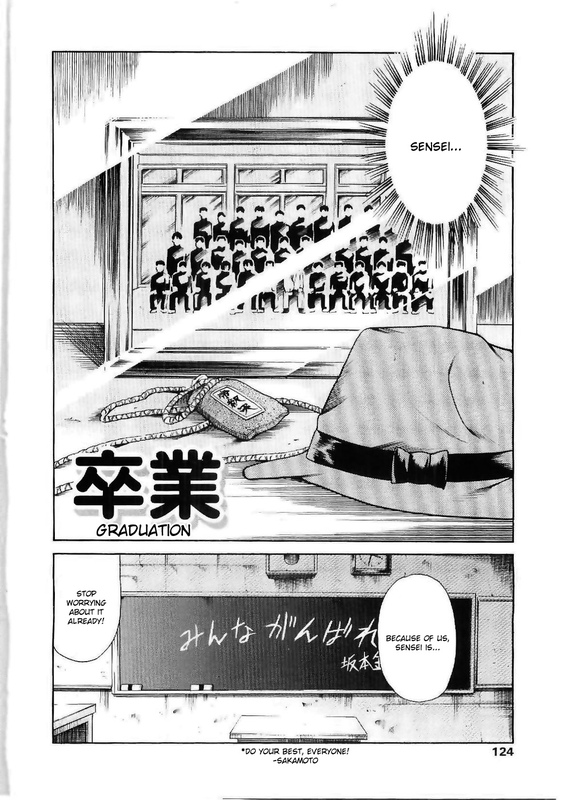 ^^ Here you go with another manga by Maguro Teikoku, as promised. 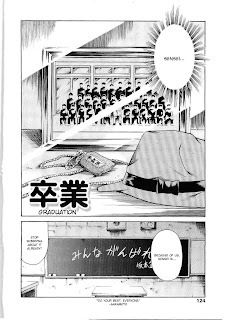 I hope you will all enjoy reading it, and stay tuned for even more Maguro Teikoku tomorrow. Hello, everyone! I hope you are all doing well. After a while, I am finally back and ready to translate once again. ^^ You might have already noticed that I have updated most of the pages with my older releases, so feel free to browse them using the expanded tags (which now include the names of the artists), or the search option. And here you go with a new manga by Maguro Teikoku. Finally, I am once again taking commissions, so if you would like to get something translated, please refer to the Commissions Info page and send me an email. I hope you all enjoy the translations, and stay tune for more Maguro Teikoku tomorrow.